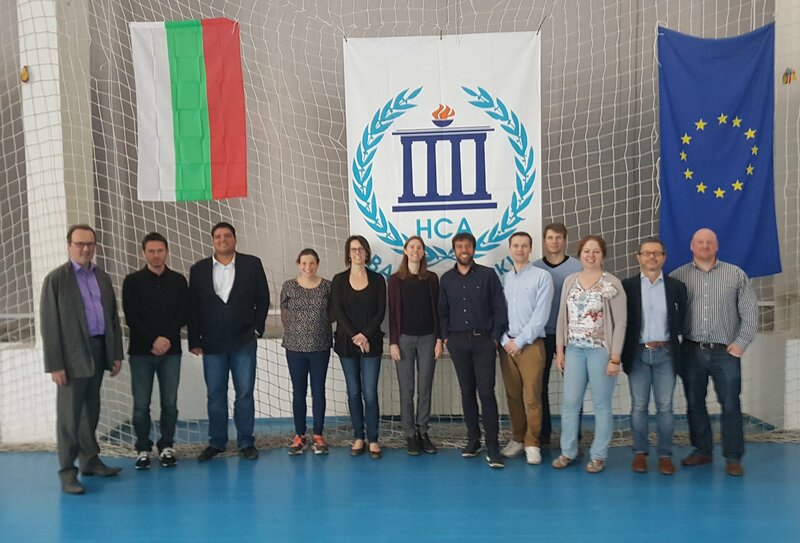 On the 16th and 17th of May 2017 the S2A Sport partners met for the fifth time at a meeting hosted by the National Sports Academy “Vassil Levski” in Sofia, Bulgaria. The aim of the S2A Sport project is to implement the Lifelong Learning Strategy for Sport, known as the “7 Step Model” in the area of sport administration*. 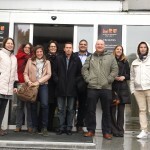 The project seeks to equip those working or volunteering as Sport Administrators with the right skills and so to contribute to building the capacity and effectiveness of sport organisations across Europe. 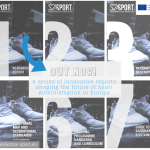 This is a major step forward for the sport sector in Europe as for the first time the competences needed for running sport organisations have been defined and this will have a positive impact on the relevance and quality of training programmes in the sector. 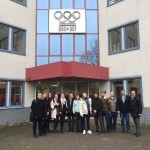 The next major activity within the S2A Sport project is to organise a pilot training event for 40 sport administrators from across Europe in September 2017 in Vierumaki, Finland, hosted by Sport Institute of Finland. Kirstie Simpson of the University of Chester will act as Course Director for the training event and she led a session at the meeting to finalise the course topics and learning outcomes which will be delivered. Course facilitators from the partnership and guest speakers were also discussed. The call for participants for this unique CPD training opportunity has been distributed through the partners and progress against the target of 40 participants was discussed along with the logistics for the training event. 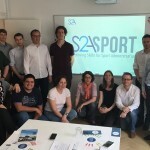 The group also looked to the future and debated the quality assurance and sustainability plan for the S2A Sport project to ensure the project outputs, and in particular the training modules, can be used and implemented in the sector after the life of the project. As usual core aspects of EU project management such as finance, administration and communication were highlighted at the meeting. Finally the group began planning for the project final conference in November 2017. If you are interested in knowing more about the occupational standards or pilot training please get in touch with the S2A-Sport management team.